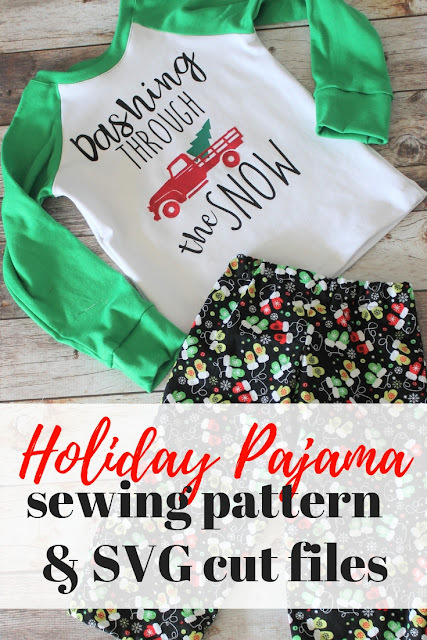 This year I wanted to give my readers some festive sewing projects to get you excited and ready for the holiday season. Easy sewing projects that you could use to decorate and celebrate the holidays in your own home or as simple gifts to give to those you care about. I've gone through previous sewing projects and planned a few new sewing patterns. Today I want to share with you 5 free printable Christmas sewing patterns as a holiday seasonal gift to you, my reader!! Each of these projects are tried and true. My readers have loved them and you will love them as well. They are great to sew all season long and can make a boring room or gift just a bit more festive. Plus, each can be made into a fun and simple gift for someone. AND they are free!! Which everyone loves. Not only are they free, but I'm going to send them right to your inbox. Simply sign up below and you will get all 5 patterns sent right to your email. I'm not just going to send the pattern pieces. No you will be getting the full tutorial and pattern pieces for each of the projects highlighted below. I love that I can share with you each of these patterns especially since you can't get the full printable patterns or tutorial anywhere else. And you'll be getting all 5 of them! It is just a fun little gift I can share during this time of giving and serving. 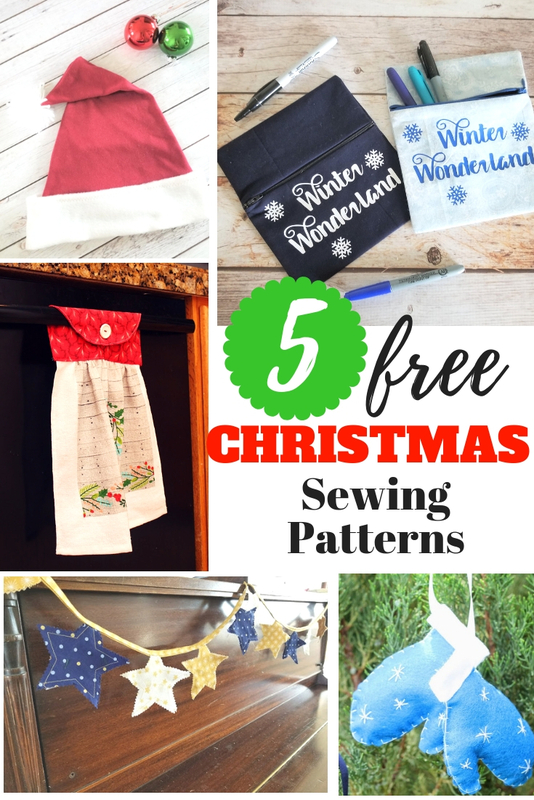 Now I know you are probably asking WHAT free printable Christmas sewing patterns will I be getting? Just get to the good stuff!! So let me share with you what these patterns are. 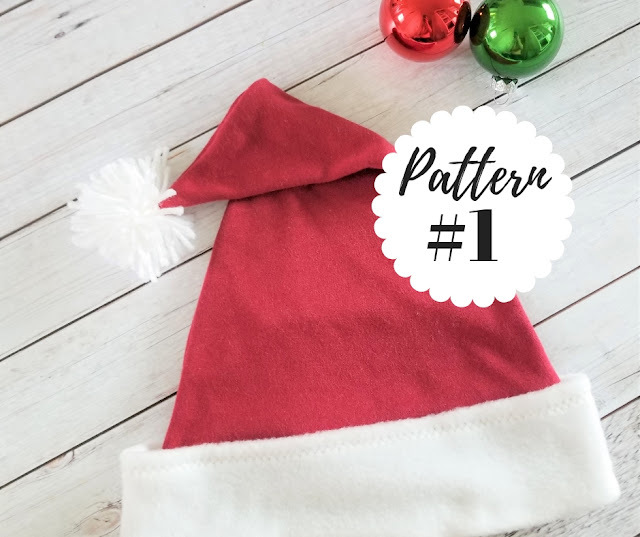 The first pattern you will receive is our brand new Santa Hat Pattern that comes in both adult and child size. This is fun pattern that will be so great for wearing to parties or school functions, but also works as a fun little decoration. My 5 year old has been wearing hers around all October long. That means it is kid approved. 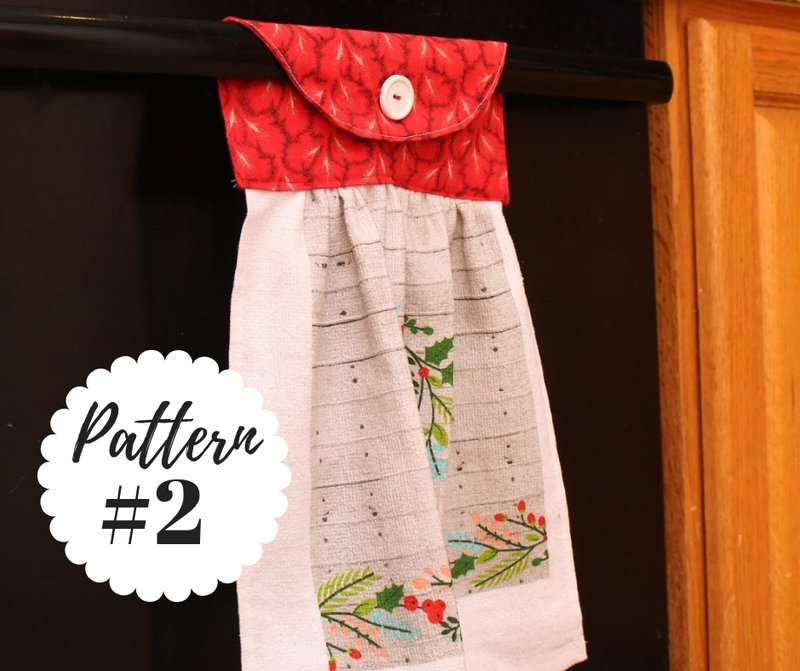 Pattern #2 is our super popular Hanging Dish Towel Pattern. This is a holiday gift staple. So many vendors and sewists make these great dish towels to sell during the holidays. Imagine all the cute gifts you can make to give away. You can create dish towels specific for the holidays or make them to match any kitchen. And gift them to those friends, family and teachers on your list. Next you can sew up pattern #3 which is our Holiday Bunting Pattern to add a little something to your home for the holidays. 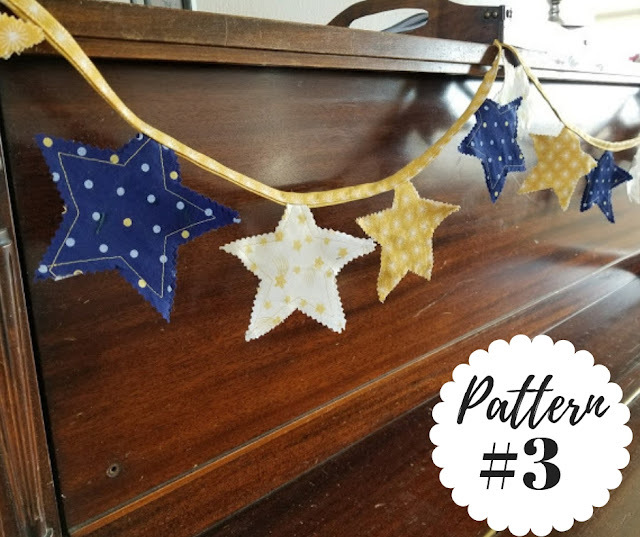 Whether you prefer the traditional triangle bunting or our fun star bunting, you’ll get both patterns and their tutorials. I really love bunting. I pretty much have a bunting for every holiday and season. Bunting is a fast project and makes for a fun gift but also a quick way to add a little something to your home decor. Our next pattern is one of my FAVORITES. 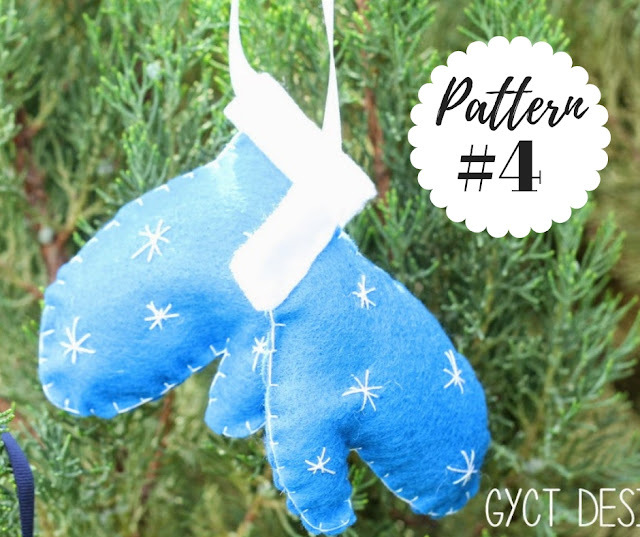 Create your own Mitten Keepsake Ornament with this great tutorial and pattern. You’ll love having these sweet little mittens hanging from your Christmas tree. You can create your own pattern from your own little ones hands or use the pattern included to create sweet little mittens for hanging on the Christmas tree. It will be a great reminder of the little things that make the holiday season special. 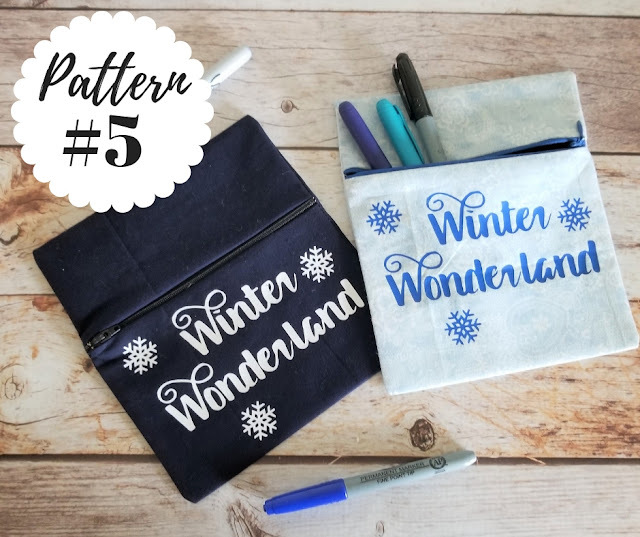 Lastly, this fun free printable Christmas sewing pattern bundle includes our new Winter Wonderland Zipper Pouch pattern, tutorial and free downloadable SVG or PNG file. The zipper pouch is a great small gift that can be used for pencils, make-up, toys or even just to share some small stocking stuffer gifts. But if you have a cutting machine, you'll love out free Winter Wonderland cut files. They are adorable and would look great not just on this simple zipper pouch, but also on t-shirts or bags. It's free so you can do whatever you'd like with it. As with all our GYCT Design patterns on the blog or in our pattern Shop, you are welcome to create and sell any products you make with our patterns. So get sewing!! As an added bonus, if you grab our 5 free patterns, you'll also receive a link to download our newest version of the Holiday Gift Giving Printable. 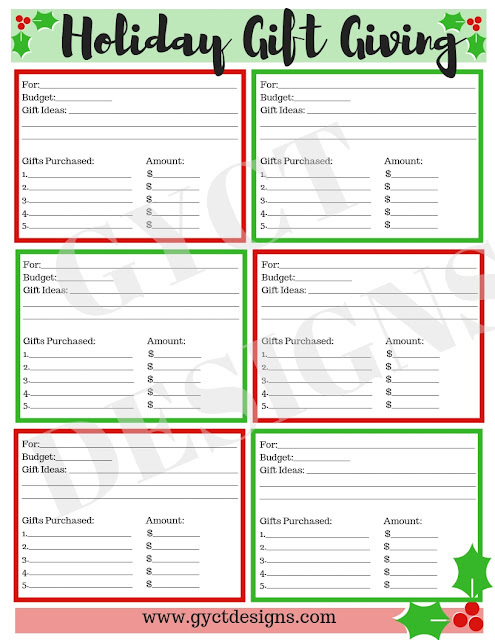 This printable will help keep you organized and help keep track of what projects and gifts you have made and purchased and for whom. That way you won’t forget any of those important people on your list. To get all 5 free printable Christmas sewing Patterns, sign up below for our Seasonal Creators Newsletter. We'll send you all these great free patterns, plus loads of other great DIY gift ideas, crafter and sewing discounts and decorating project ideas. But hurry!! These free patterns are only available for a limited time. So grab them while you can!! You can get all 5 free printable Christmas sewing patterns along with our Holiday Gift Giving Printable buy joining our Seasonal Creators Newsletter right to your inbox. They will be in a zip file that you can extract all the patterns from. Make sure to join our Facebook group so you can share what you've made. Can’t wait to see what you make!! 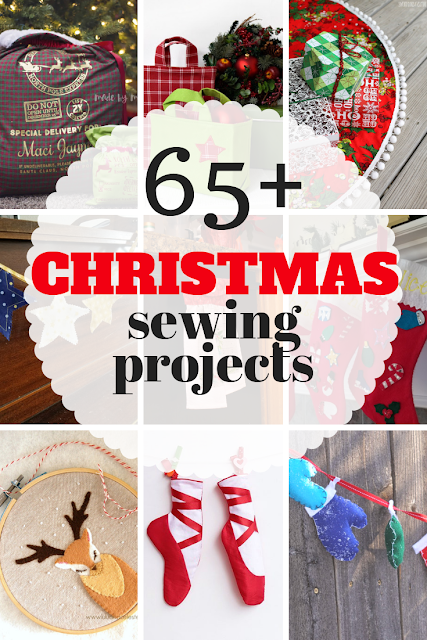 Check out some of our other great Christmas sewing project ideas!